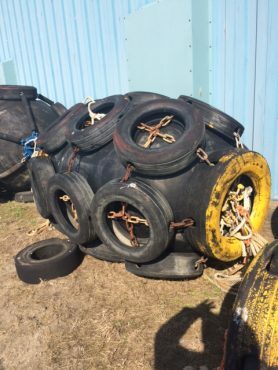 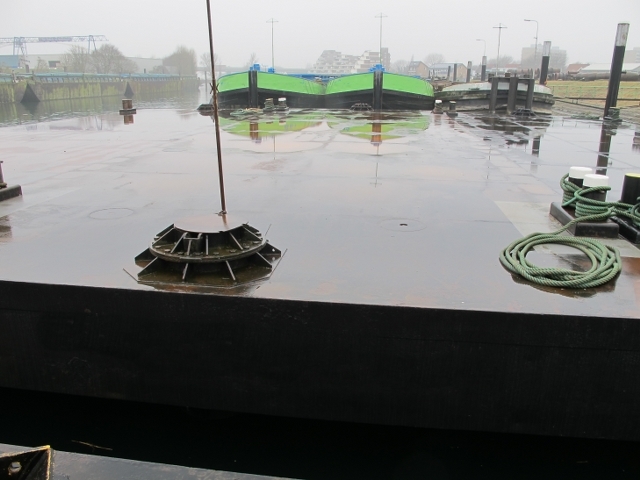 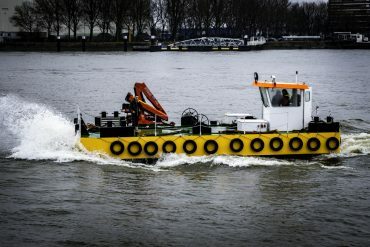 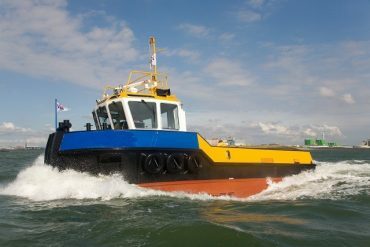 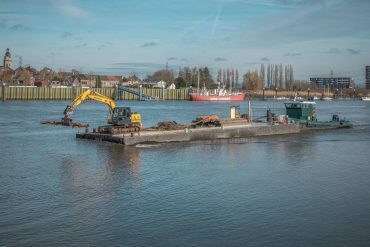 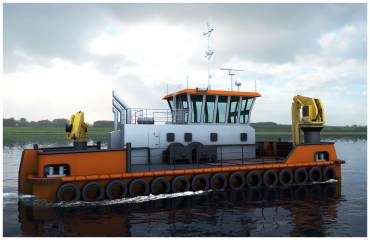 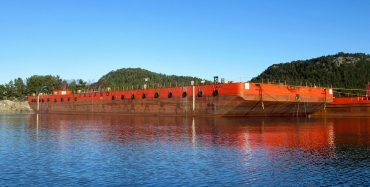 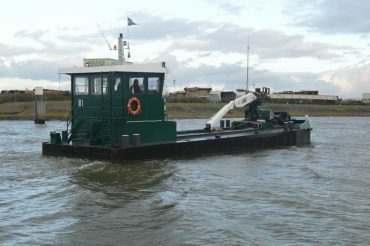 Rare opportunity: 1X Flattop barge available. 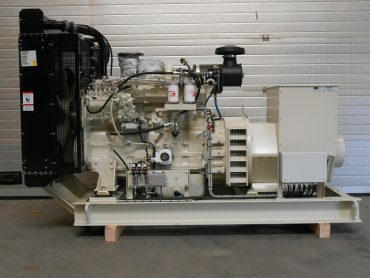 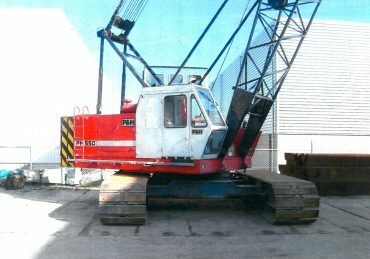 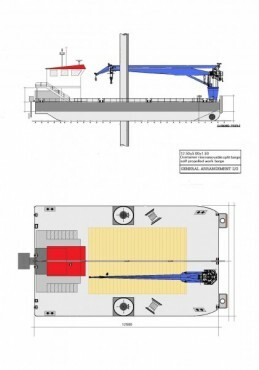 Can also be delivered with hydraulic lift installation for the spuds. 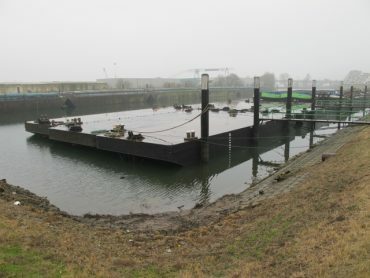 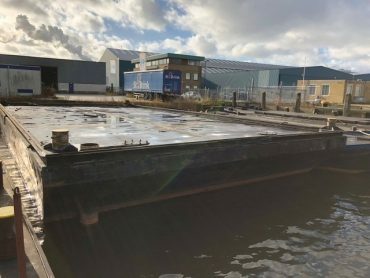 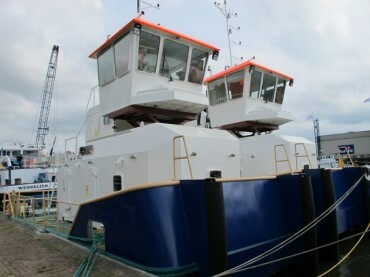 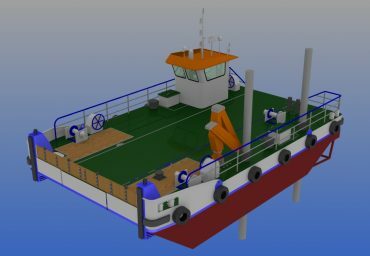 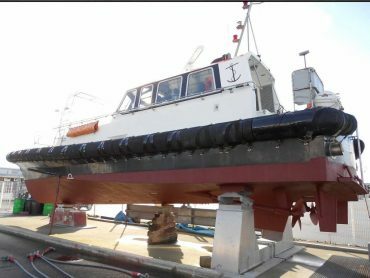 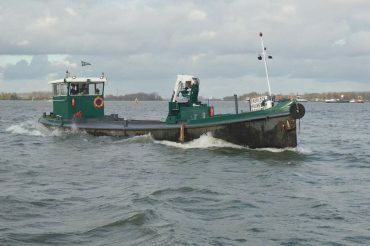 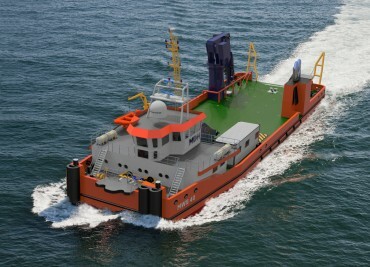 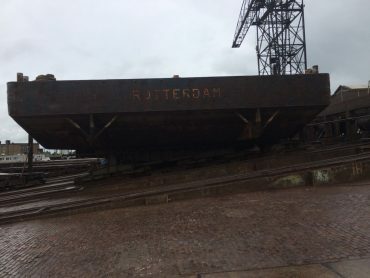 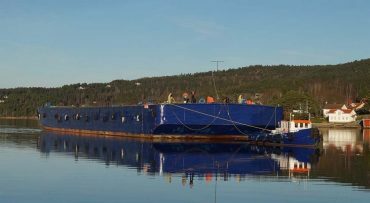 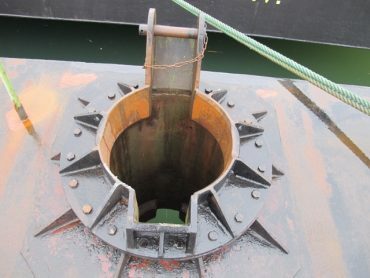 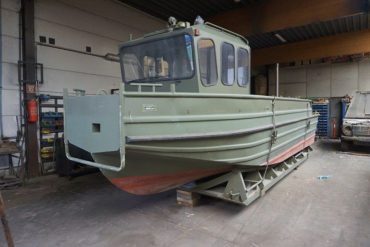 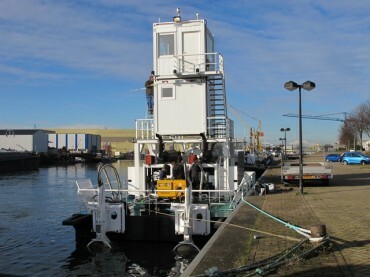 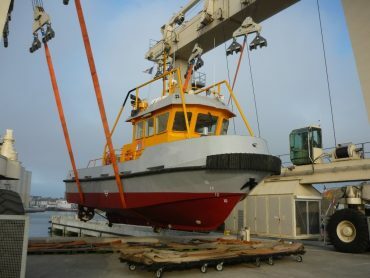 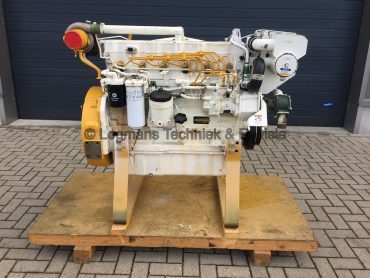 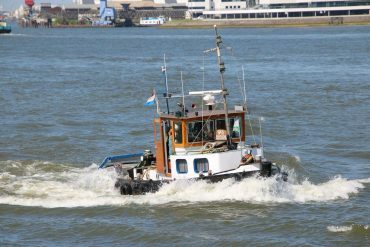 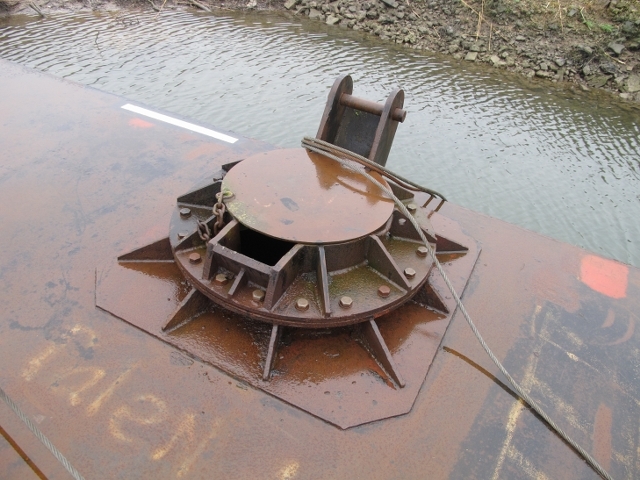 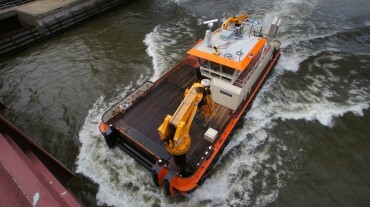 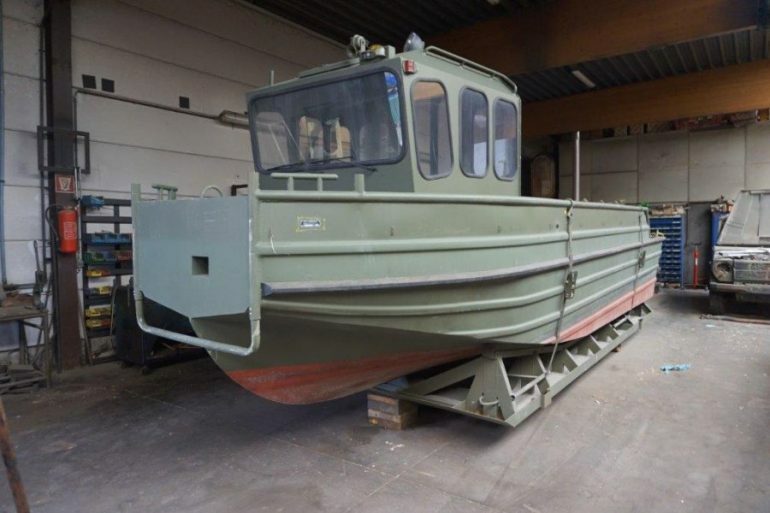 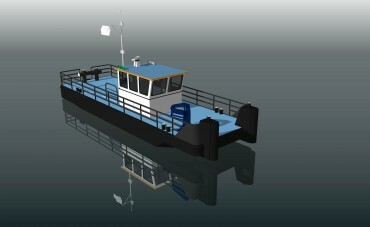 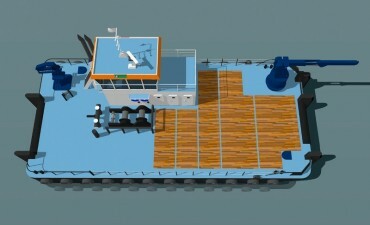 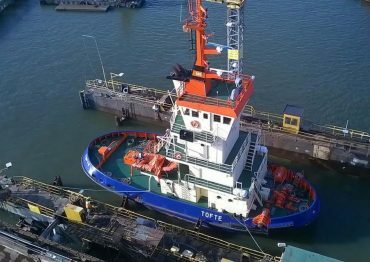 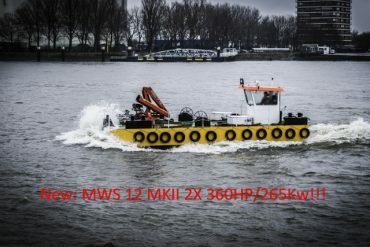 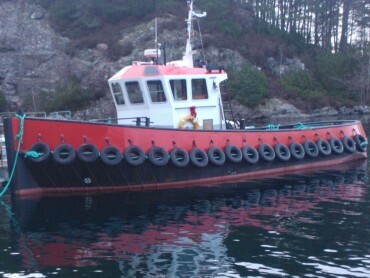 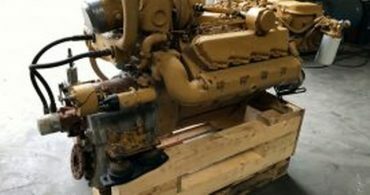 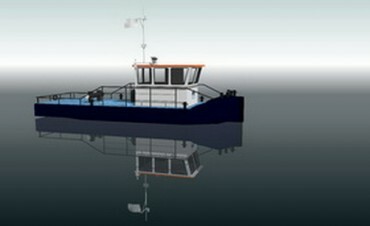 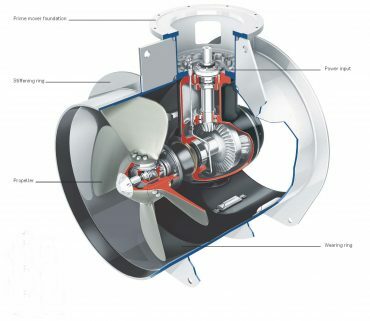 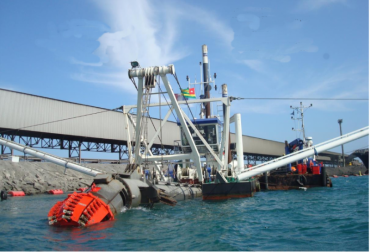 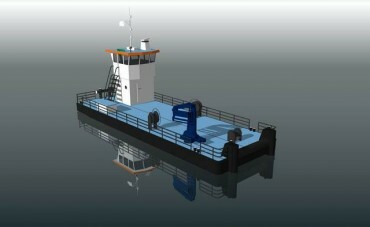 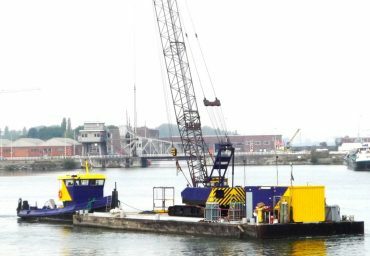 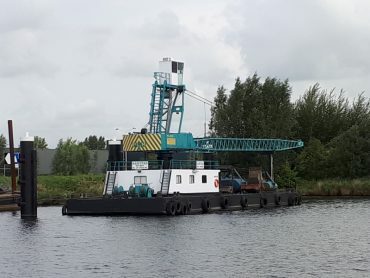 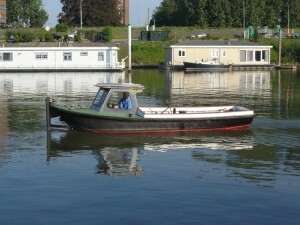 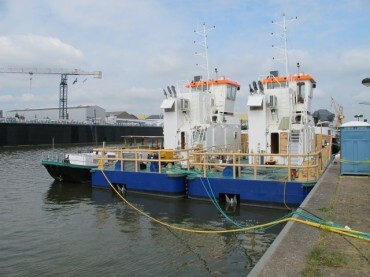 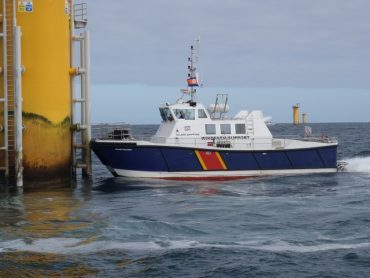 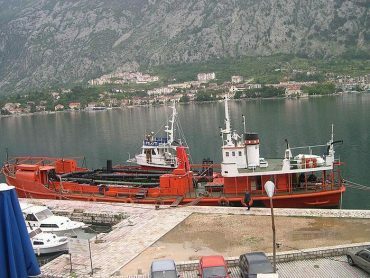 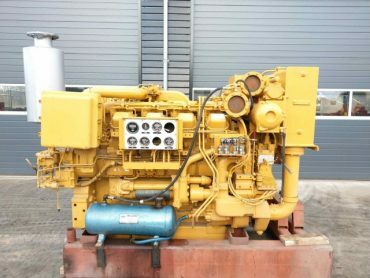 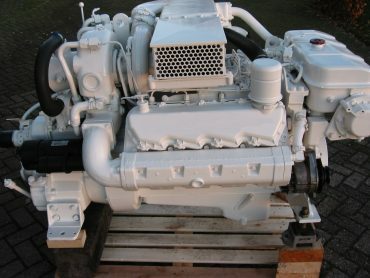 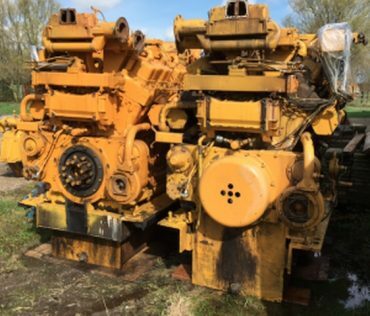 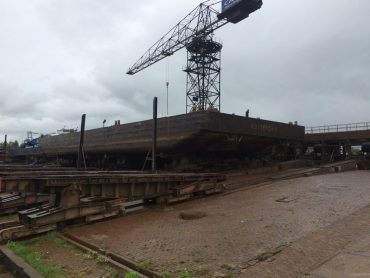 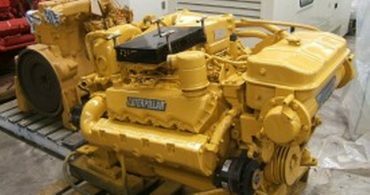 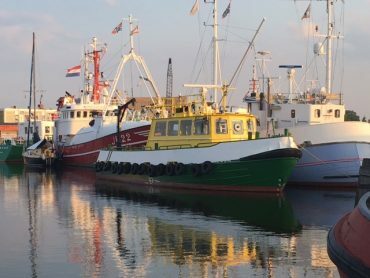 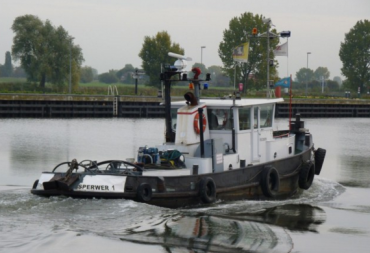 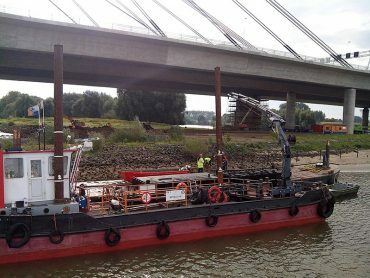 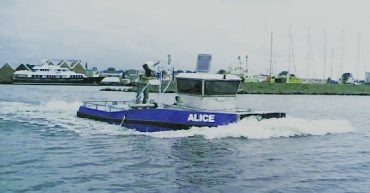 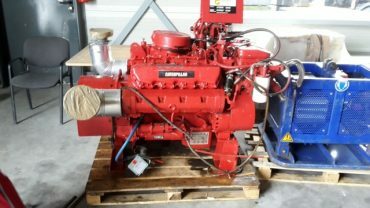 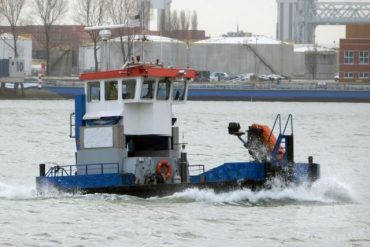 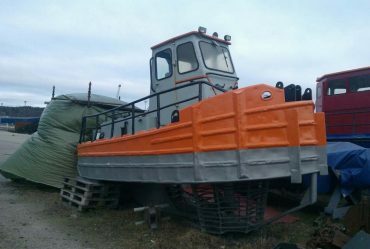 MDH Vessel nr: , 15590 1X Flattop Barge for charter!